Sleazy lofi rock your guilty pleasure? Got the hots for that Trux meeting the Horse in Exile sound? 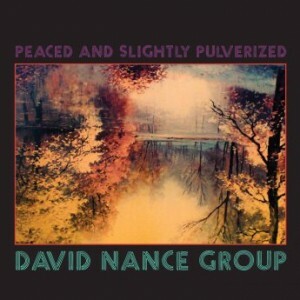 In that case, let me introduce you to David Nance, a homie of Simon Joyner, who's got that lowdown dirty sound down pat.